There’s been a lot of hype surrounding 3D printing in recent years, with observers predicting a complete overhaul of the traditional design process. Characterized as an evolving “democratization of design,” technologies like 3D printing are poised to disrupt conventional ways of production and distribution, with many foreseeing the eventual introduction of desktop 3D printers into many homes. Whether this manufacturing revolution is happening or hype is still up to debate, but it’s clear that something is afoot. Now it seems 3D printing will get a huge boost from a prototype built by MIT’s Computer Science and Artificial Intelligence Lab (CSAIL), which can not only print up to 10 materials simultaneously, but is also affordable to boot. Dubbed the MultiFab, the “vision-assisted multi-material” 3D printer distinguishes itself from previous “multi-material” machines in a few important ways. 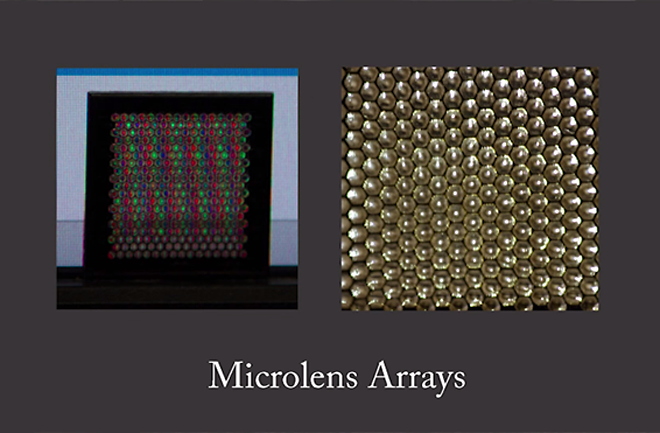 First off, it uses what is called “machine vision” to give it an edge over its predecessors. Similar to voice recognition, machine-vision systems, which employ one or more cameras, gives the computer the ability to “see” — and the data from this vision is converted and sent to the computer or controller. Machine vision is what allows the MultiFab to deliver high-resolution 3D scanning and printing capabilities, with tolerances of up to 40 microns — less than half the width of a human hair. 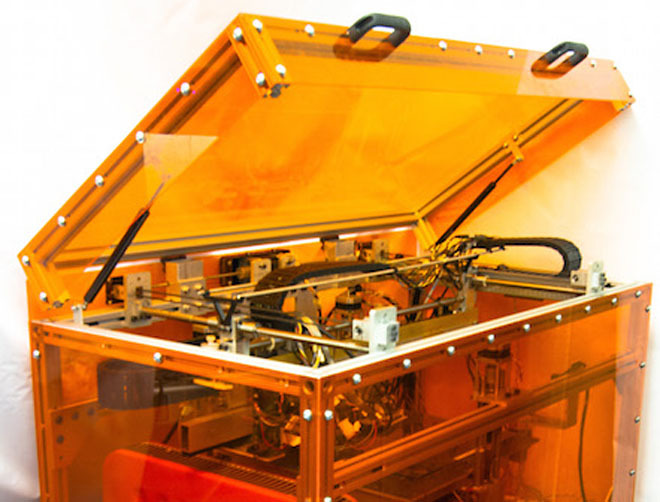 Machine vision also enables the MultiFab to “self-calibrate and self-correct” — a time-saving feature that most users of conventional 3D printers can appreciate as typical 3D printers will require some manual calibration for every project, as well as the possibility of having to go through a few trial prints. The MultiFab has a feedback system that “loops” 3D scans and detects any discrepancies in each layer, creating a handy “correction mask” that increases efficiency as well as accuracy. 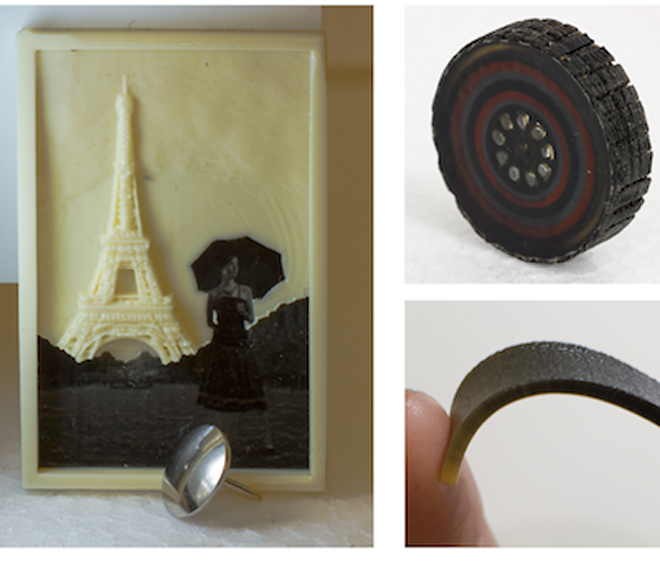 The platform opens up new possibilities for manufacturing, giving researchers and hobbyists alike the power to create objects that have previously been difficult or even impossible to print. 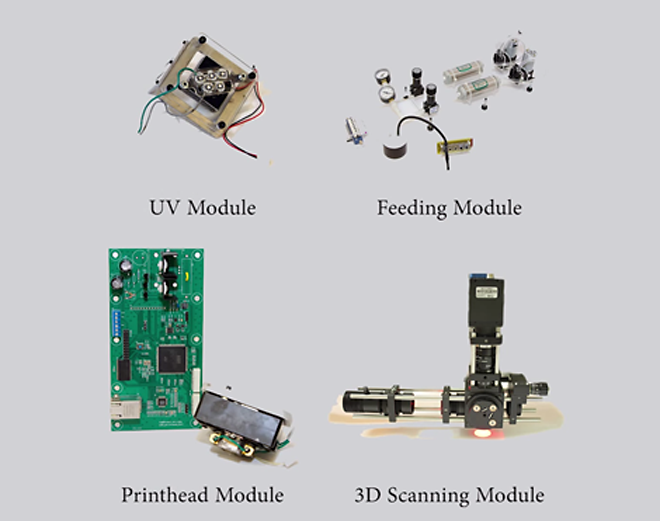 Not only that, the prototype actually allows users to print and inlay intricate components, such as sensors and circuits, right onto any object, eliminating the need for printing various components made of different materials, one by one, and then having to assemble them later. This form of complex, computational 3D printing allows for complete, fully formed product — even one with moving parts — to be essentially made in one shot. This simultaneous, multi-component printing is also complemented with a more meticulous handling of materials. Instead of utilizing syringes that squirt out plastics in a low-resolution extrusion process like other 3D printers, the MultiFab shoots out precise, micro-droplets of photopolymers out of inkjet printer-like heads. Combined with its 3D scanning capabilities, that means the MultiFab can scan an object, and then print the necessary components around the original object. Best of all, the machine is built out of low-cost, off-the-shelf parts, costing only $7,000 to construct — an enormous discount compared to other multi-material printers that can only print up to three materials at a time, with a price comparable to that of buying a house in the suburbs. 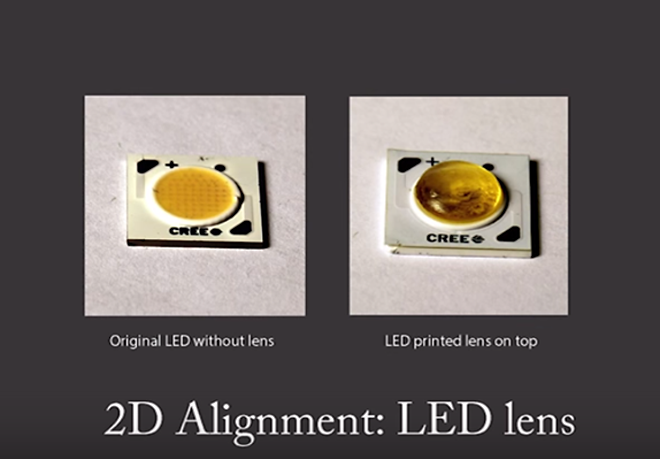 So far, the team has printed smartphone cases, right on the phone, and lenses, directly onto on an LED light. 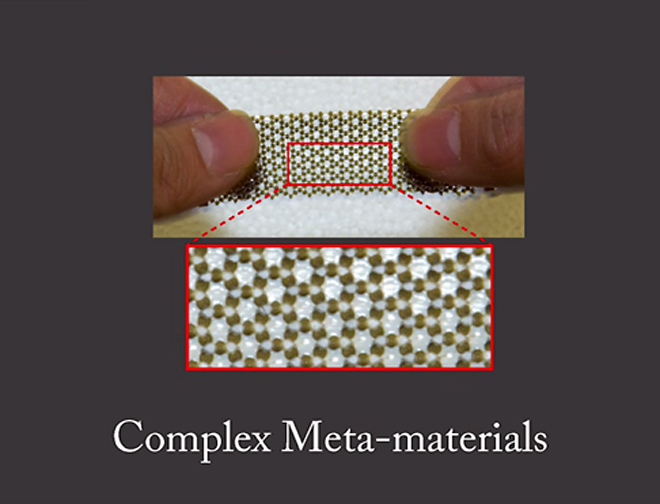 They anticipate that this kind of system will create a broad range of unexpected products made out of complex “meta-materials,” and will someday make huge inroads into consumer electronics, medical imaging, microsensing, and perhaps even robots, if their future plans to experiment with embedded actuators and motors pans out.